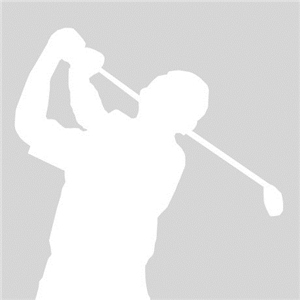 I’m a junior golfer who plays tournaments and high school golf. I currently have an ugly swoosh bag and want to upgrade to a Titleist bag. My heart is set on the mid staff. Do you guys think it’s weird for a junior to own a staff bag? 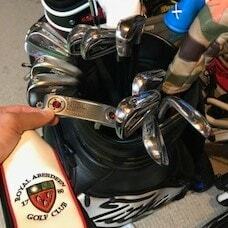 Guess I'm just "old school" but i would suggest you get a double-strap carry bag like a Players 4 or Players 5 and carry your clubs as much as you can. You can get them in the same color scheme as the Tour bags. I have to agree with Dale. I own a mid staff bag but I ride, as my walking days are behind me. 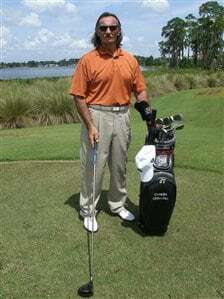 If I were a walker, I would get a stand bag which is set up for a more comfortable carry than a mid staff. As a junior, you have a long way to go in your golf life and plenty of time to get a mid staff later on. l also agree with Dale. I do like the Titleist Staff colored stand bag. Hi everyone - Are there two different versions of the Staff Stand Bag, one from 2017 and one from 2018? I have seen different sellers referring to either 2017 or 2018. If so, what are the differences? There are no differences between the two. The 2018 bag is exactly the same as the 2017 bag. I think this cycle of bags end in either 2020 or 2021 so there will be no updates to the bags until then. If you use a push cart, the mid staff bag fits nicely on it. I just got my mid staff bag and do not regret it one bit. The push cart mafia is always looking for new members! I don't think it is weird if you own a staff bag. It's whatever you feel comfortable with. Obviously you're not going to carry this bag...I hope. I love to walk when the climate is suitable. Often times I will put the mid-staff bag on my pull cart. When I ride I use the mid-staff bag. I also have a carry bag which I use whenever possible. I just like options. I hope you get a carry bag also because I personally find walking enjoyable. 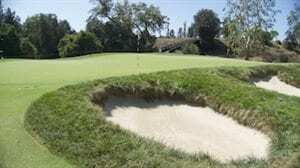 You are a junior golfer and need to be out walking and either carrying you bag or pushing a cart. I am 72 and due to medical issue can no longer do that. I walked until a few years ago. You do not need a staff bag. Below is a very nice bag for you with a double strap. Enjoy a nice walk while you can. 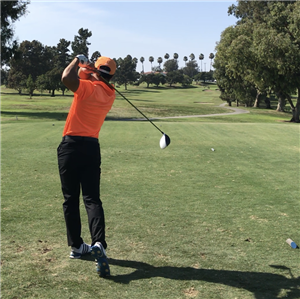 Helped you focus on your game and become a better golfer. 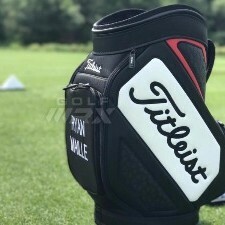 If your heart is set on buying a Titleist staff bag, DO IT! Have it personalized or do whatever you want to do with it. It's yours. No one else's. No one knows what is better for you than you. Looking forward to seeing a photo of you and your new Titleist Staff bag, Sean!! I also agree with Dale, if your walking the majority of your rounds not the best idea for a mid staff bag. I own the actual staff bag can't imagine walking and carrying it. My bag weighs a ton because whether it's 40* or 100* out I have everything I need in it, that's why I got, plus it looks killer. But walking and playing while carrying it.....it'd be tough. Maybe staff stand bag would be more suitable for walking? Definitely a sick looking bag, and may be the next bag to replace my current staff bag when a new version is eventually released. Not at all. Go for it. If you like the Staff Bag get it and enjoy it. If you don’t you will regret it.